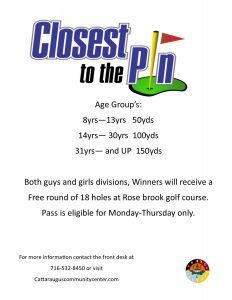 Want to see if you can Drive 150 yards!? Grab your club and come on down and drive with us. For more information click the link below.